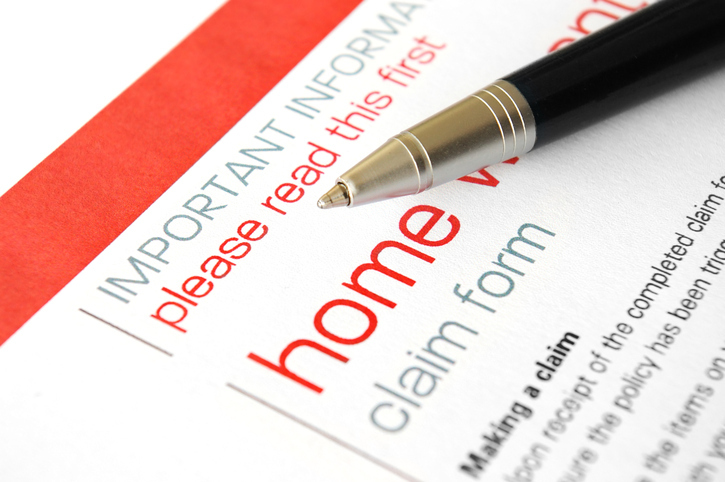 You should always read the small print of any contract you sign, and home insurance should be no exception. Knowing what you are and are not covered for under your insurance policy should be the first thing you ask when purchasing home protection. Below are ten examples that could invalidate your cover. 1. Leaving windows open or not locking windows where locks are fitted. Always close and lock windows in unoccupied rooms. During the summer, use a fan or a/c rather than exposing yourself to theft. 2. Your insurer may reduce or refuse any pay-out if your locks are described inaccurately on the policy. Correctly describe the locks when filling in your policy application form. Inform your insurer whenever locks are upgraded. 3. If a burglar is able to gain unforced entry to your home, your insurer may not pay out on your full claim. Never leave spare keys hidden outside the house, if a burglar uses them, your policy may be void. 4. If you informed your insurer that you have a burglar alarm, but do not activate it when the house is unoccupied the insurer may reduce of refuse to pay-out. Activate your alarm whenever you leave your home, even if it’s just for a few minutes. 5. Thefts must be reported to the police within 24 hours in order to obtain a crime number. Failure to do so could result in claim rejection. Report all thefts to the police as soon as possible and get a crime number. Check what is insured for use in the garden. Extend your policy to include valuables likely to be outside during hot weather. Secure valuables in a garage, secure shed or your house when you’re not around. Secure tools within a garage, secure shed or your home. 8. Failing to notify your insurer that builders are on-site. If you suffer accidental damage (e.g. Damage to the property, burst pipes etc.) the insurer may either refuse to pay for the claim, or only pay a reduced amount. Tell your insurer when builders will be on-site. This may incur a temporary increase in your premium to cover any accidental damage. 9. Any claim made during a period when the house is left unoccupied for more than 30 consecutive days may be voided. Arrange for someone to stay one night within any 30-day period to reset the count. 10. If you use your home as a place of business, an increase in visits from people is assumed, thus increasing the likelihood of theft and other associated claims. Even though your premiums may increase slightly, declare to your insurer from the outset that you are using your home as a base for your business. Remember, misleading insurers to get a cheaper quote may lead to invalid insurance. The last thing you want when making a claim is to discover that you have invalidated your policy because you didn’t read the small print.